A decade ago, along with titles such as AV and Press Gazette, we were installed in a bleak concrete box by a busy flyover in Croydon - the kind of outer city borough that has ten places to buy swimming costumes but no public pools. Quantum was a business mag publisher: our sibling titles included Media Week, Pub Food, British Baker and Meat Trades Journal – at one point it was suggested that we share a commercial manager with Seafood International. 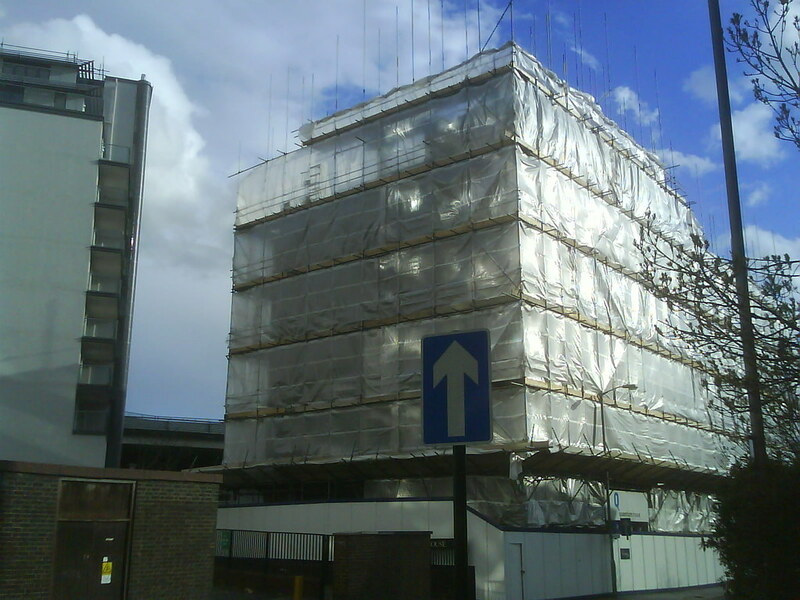 When I walked past Quantum House last spring, around the time Eye became independent, the building was half-demolished, the fifth-floor space where I used to write, edit and commission barely visible through layers of plastic sheets, and open to the sky. (Nowhere to put the blue plaque now.) Nick Bell’s identity for the company could still be seen at the entrance - now it’s all dust. 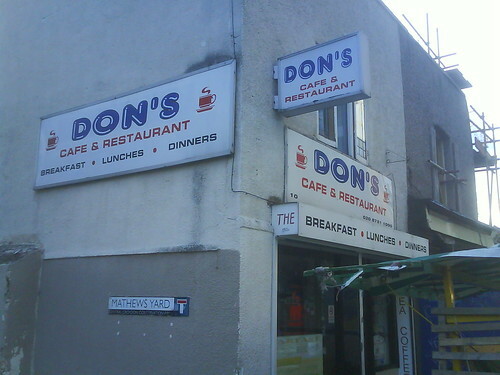 Croydon had plenty of good bits. A fast train service to whiz you to Brighton or Olympia. A little shop in the (ultra-bleak) St George precinct that sold psychedelic posters and mint copies of Oz. There was a library and arts centre, and one of Greater London’s few remaining street markets, with cheap caffs (where I could read Eye proofs over veggie breakfast and a mug of black tea). And Beanos, ‘Europe’s biggest second-hand record store’ - a rolling gallery of vintage sleeve art where you could pick up Cecil Taylor’s Unit Structures or Elvis Costello’s Armed Forces. More than a quantum of solace for working in our concrete box. 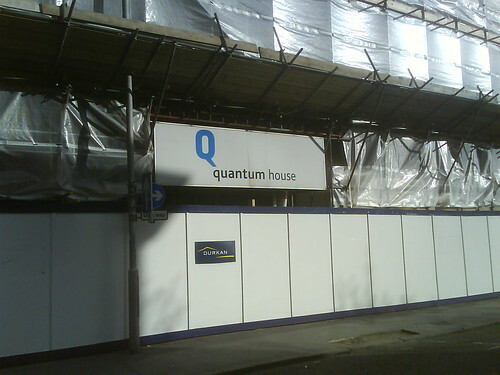 Big shout to the Quantum massive.